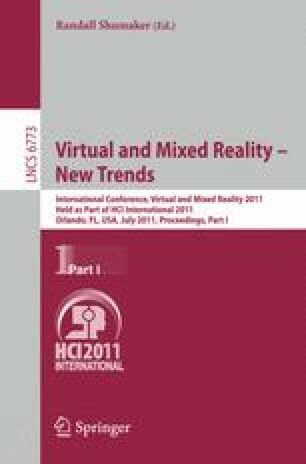 Most of Virtual Reality related studies use a hand-centric device as a navigation interface. Since this could be a problem when is required to manipulate objects or it can even distract a participant from other tasks if he has to “think” on how to move, a more natural and leg-centric interface seems more appropriate. This study compares human performance variables (distance travelled, time spent and task success) when using a hand-centric device (Joystick) and a leg-centric type of interface (Nintendo Wii Balance Board) while interacting in a Virtual Environment in a search task. Forty university students (equally distributed in gender and number by experimental conditions) participated in this study. Results show that participants were more efficient when performing navigation tasks using the Joystick than with the Balance Board. However there were no significantly differences in the task success.